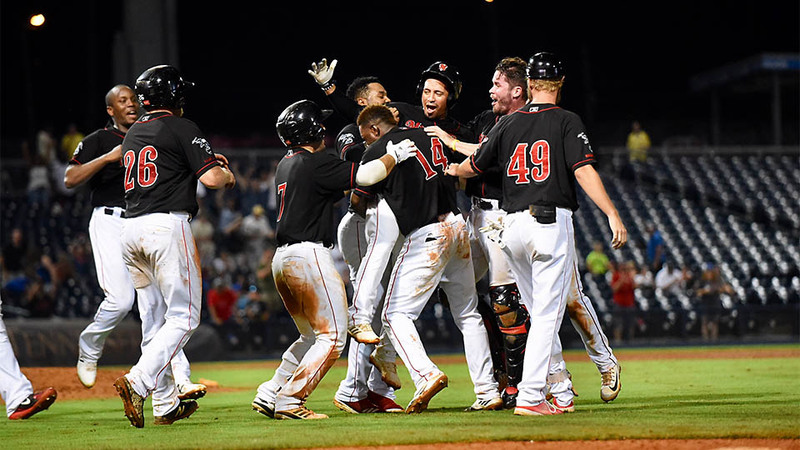 omaha storm chasers | Clarksville Sports Network - Clarksville Tennessee's most trusted source for sports, including Austin Peay State University. Nashville, TN – The Nashville Sounds Baseball Club has announced its 2019 schedule, complete with home and away game times for all 140 games. 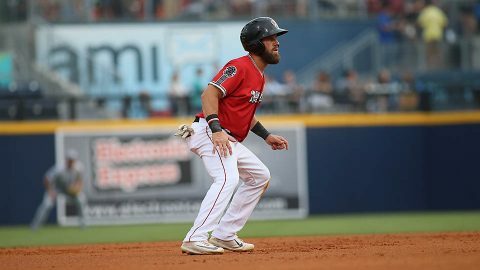 The 42nd season in club history begins at home as the Sounds host the Iowa Cubs on Thursday, April 4th at 6:35pm. 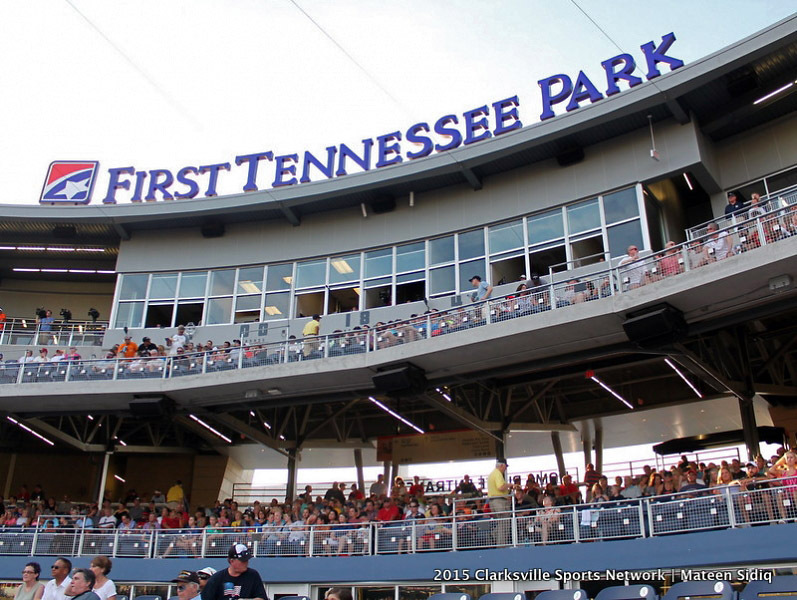 Opening Day is part of a five-game season-opening homestand at First Tennessee Park. It’s the first time since 2016 that the Sounds open the season in Nashville. 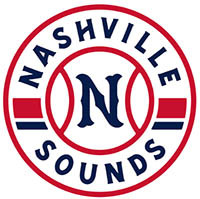 Nashville Sounds Fifth Season at First Tennessee Park Begins on April 4th. 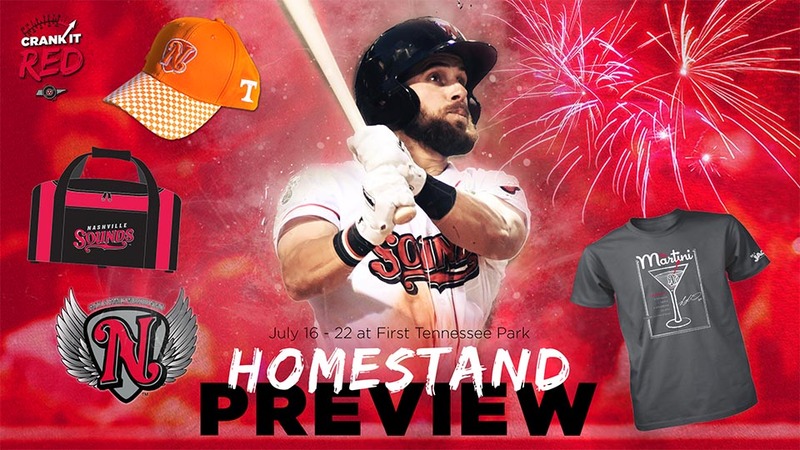 Nashville, TN – The Nashville Sounds Baseball Club today announced its 2019 home schedule at First Tennessee Park, in conjunction with the Pacific Coast League. 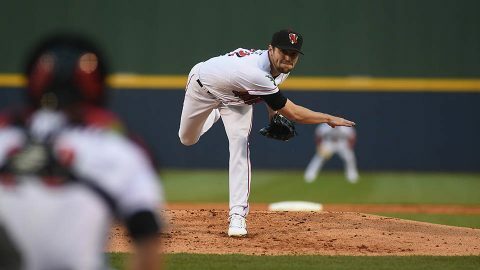 Opening Day is scheduled for Thursday, April 4th when the Sounds host the Iowa Cubs to begin the 2019 campaign. 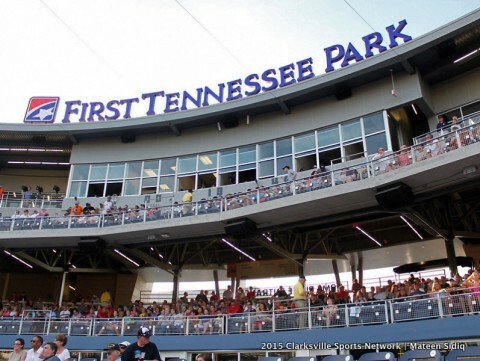 It’s the second time in five years at First Tennessee Park that Nashville opens its season at home (also in 2016). The home opener against the Cubs is the beginning of a season-opening five-game homestand at First Tennessee Park. 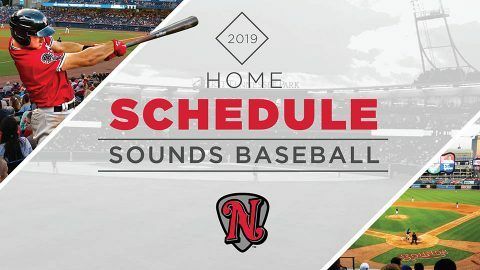 Notable home games during the 2019 season include Easter Sunday on April 21st, Memorial Day on Monday, May 27th, Father’s Day on Sunday, June 16th and Labor Day on Monday, September 2nd. 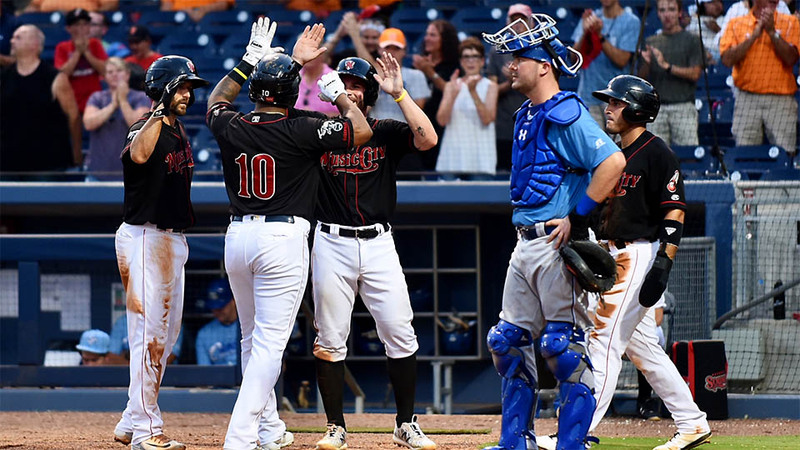 Nashville, TN – Melvin Mercedes provided the offensive heroics for the Nashville Sounds while Ben Bracewell was superb on the mound as they came from behind to defeat the Omaha Storm Chasers 5-4 in 11 innings. 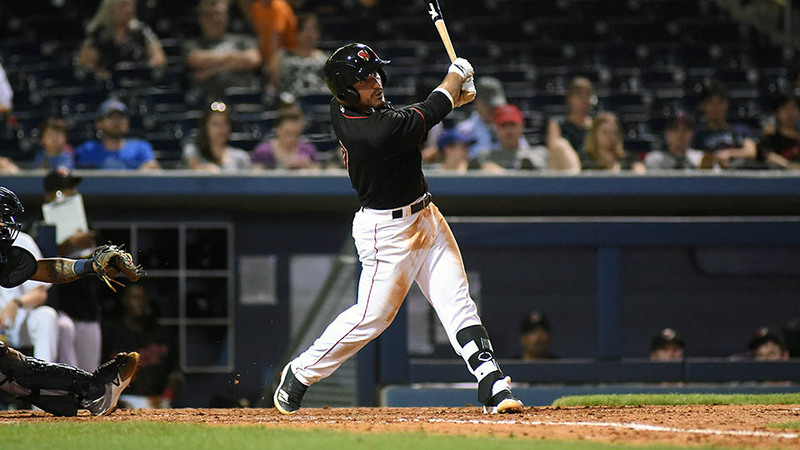 Trailing 4-3 in the 11th inning, Sheldon Neuse squeaked a single past an outstretched Ryan O’Hearn at first base to knot the game at four runs apiece. After a sacrifice bunt from the birthday boy, BJ Boyd moved Neuse to second base, Mercedes came through in a major way. He found the hole on the left side of the infield to drive in Neuse from second and clinch the series-opening win. 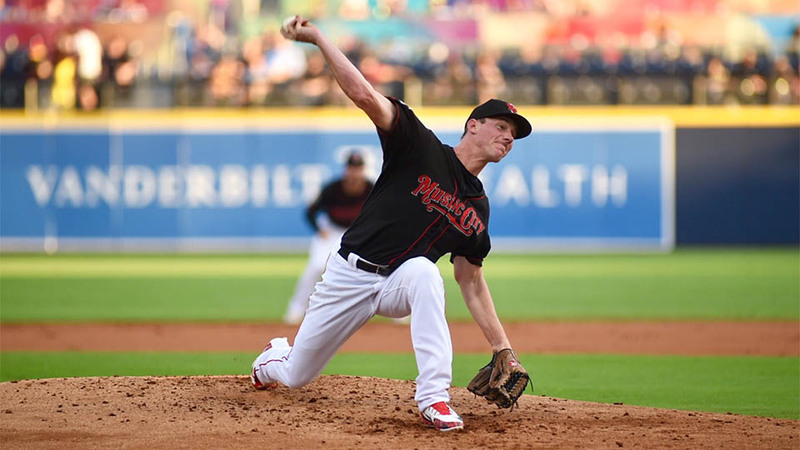 Des Moines, IA – A strong start by James Naile wasn’t enough for the Nashville Sounds in a 2-0 loss to the Iowa Cubs Sunday afternoon at Principal Park. Naile tossed seven innings and limited the Cubs to two runs on just four hits. It was Naile’s eighth quality start of the season, and his first outing since his 2018 Triple-A All-Star Game appearance on Wednesday. Nashville’s offense never materialized and went 1-for-9 with runners in scoring position. 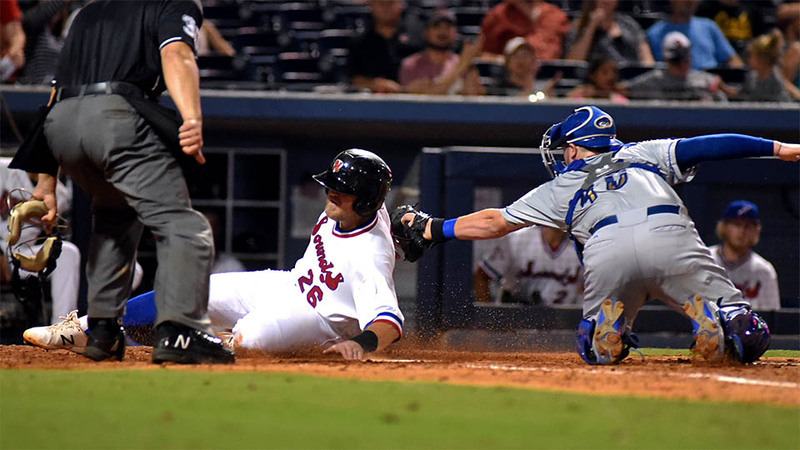 They left the bases loaded in the fourth, and runners on in the sixth, seventh, eighth and ninth innings.